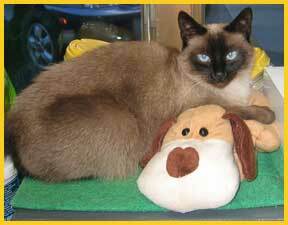 Celebrating Caring for Lake County IL and McHenry County IL Pets for over 20 Years! Located in McHenry, Illinois, on 70-acres that feature a 23-acre lake, Gypsy Glen is the first choice for dog boarding, dog daycare, cat boarding and pet sitting in Lake County and McHenry County IL among those that want the best for their family pet member while they are away. Dog playtime Each dog has the use of one of our 4 separate play yards where it can individually safely play, 4-5 times a day, weather permitting, for at least 15 minutes. Small dogs enjoy the luxury of our covered play yard. Cats have an interior play yard with scratching posts. Puppies are welcome at Gypsy Glen. We offer crate training (at NO additional charge!) to help you maintain your training regime. To avoid digestive problems, we do require that you bring their current food. Seniors are welcome and will receive the attention they deserve. Or, we will come to your home to care for your pet(s). 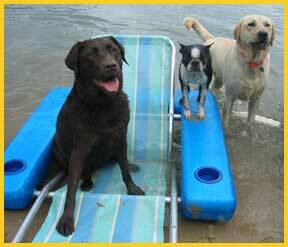 Grooming, nature walks, swimming, medication administration and obedience training are available for an additional fee. Do you have to be two places at once? Has an emergency caused a change in your plans? You can drop off your pet for the day. Ask about our pick up and delivery service.